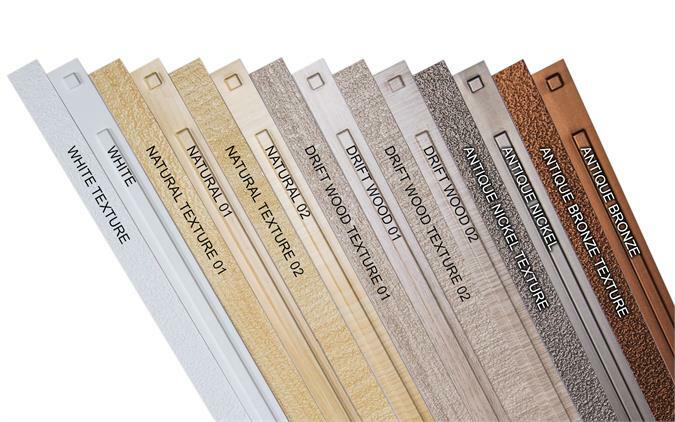 Finish your ceiling tile installation with our exclusive, faithfully reproduced decorative grid strips. Self-adhesive and easy to trim with household scissors, these strips literally make the grid/joints disappear, leaving nothing to detract from your beautifully crafted custom ceiling. First, remove any dust or oils from the grid surface. Rubbing alcohol or 409 work well to clean the grid. Position strip in place before applying. The strip might need to be trimmed first and it is easier to do so before the backing is peeled away. Position the first strip with the dot (if applicable) located directly over the intersection of 4 tiles. Install the strips in one direction first.